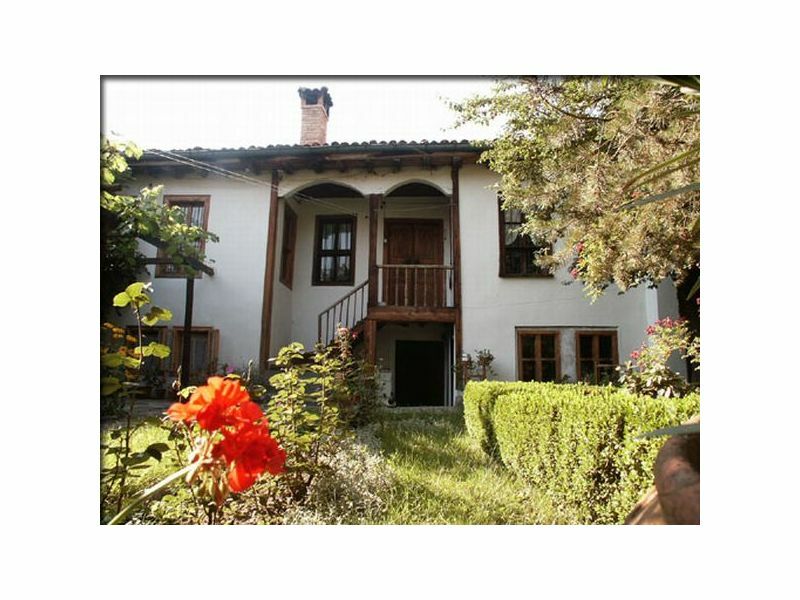 This old house is situated in the center of Kalofer, and the guest can see the true bulgarian home, as it was standing here since three centuries. Sie haben noch nicht your Holiday houses and holiday apartments für Ihren Urlaub on a farm in Bulgaria gefunden? Dann schauen Sie sich einfach alle 1 Ferienwohnungen und Ferienhäuser in Bulgaria an!